When looking at furniture, people often come back to the word craftsmanship, as an intrinsic value they want to see imbedded in the objects they use. 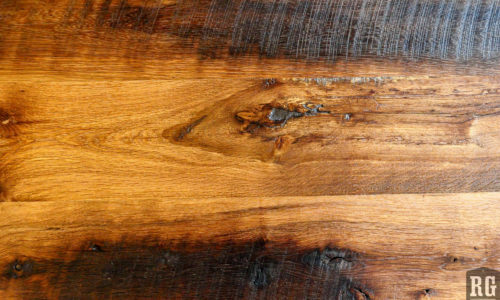 In this age of mass production, where wood is shipped from the US to Asia only to be returned to us as an overly manufactured material in the form of an inferior product that will not stand the test time, the word “craftsmanship” takes on new importance and urgency. This is not only so that we do not plunder our natural resources for furniture and products that are fleeting, due to their lack of longevity, but also so that we retain possessions that are beautiful in their honesty, strength and history, and will therefore be handled with a higher level of care and attention for and by the generations to come. 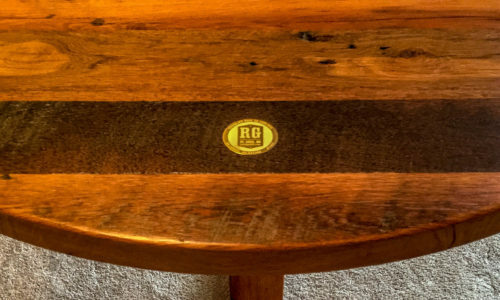 Craftsmanship is what we see in quality products, and at Rustic Grain we strive for a higher level of craftsmanship on a daily basis, but craftsmanship is more than just knowing how to make something. It is something that is born out of and exists in the process of making. Knowing where you are going with every step you take while simultaneously caring for your tools, the construction, and material. While the modern day craftsman may have new tools and techniques at his or her disposure, the essence of what it means to be a craftsman is age old. We follow a linage of builders that hone their skills and work with awareness when crafting, respecting the materials they use and innovate when working with their tools. We see the marks of real craftsman in the barns we take down, evident in the hand hewn joinery found in the century old barnwood. 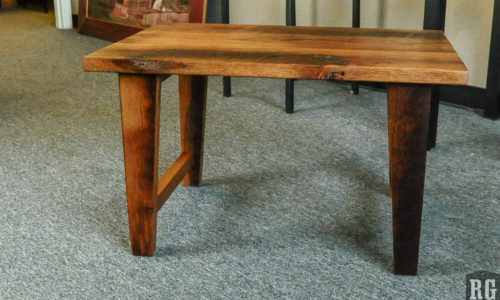 As Rustic Grain craftsman we see it as a duty and a pleasure to repurpose the wood we have at our disposal and create new pieces of furniture, imbedded with the new marks of craftsmanship.